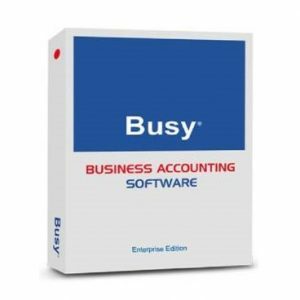 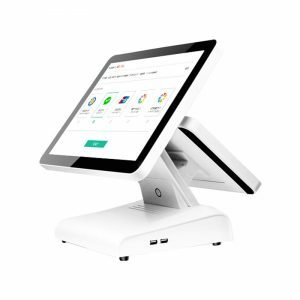 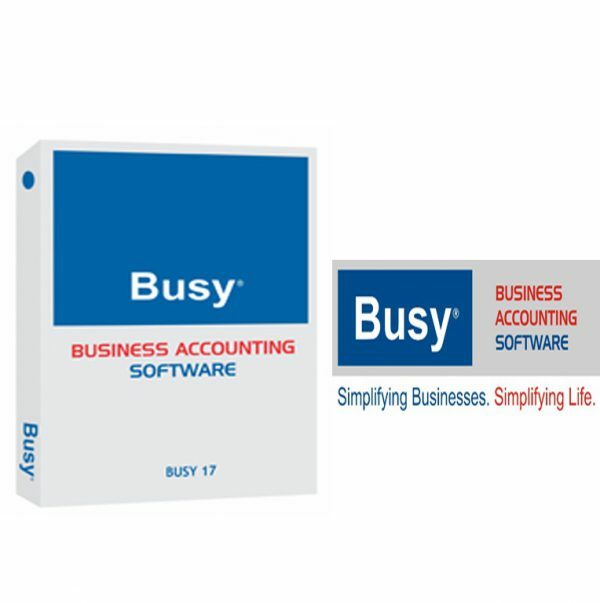 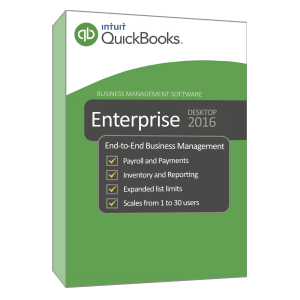 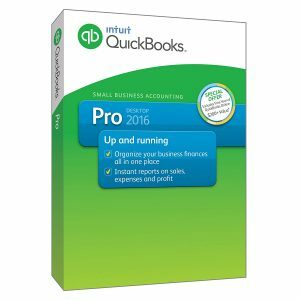 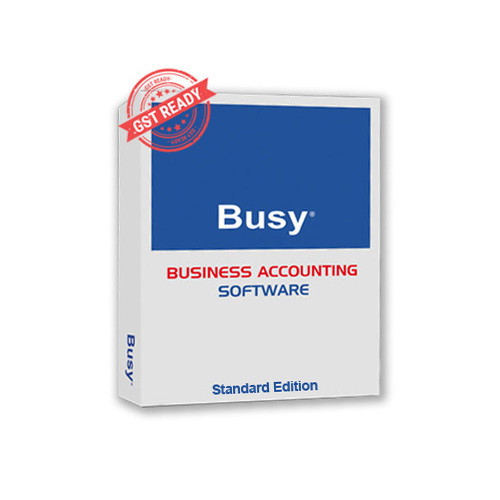 Busy Business Accounting Software 14 Rel 3.2 | Tech-World Technology Services LTD.
BUSY Accounting Software is an integrated business accounting software for Micro, Small and Medium businesses. 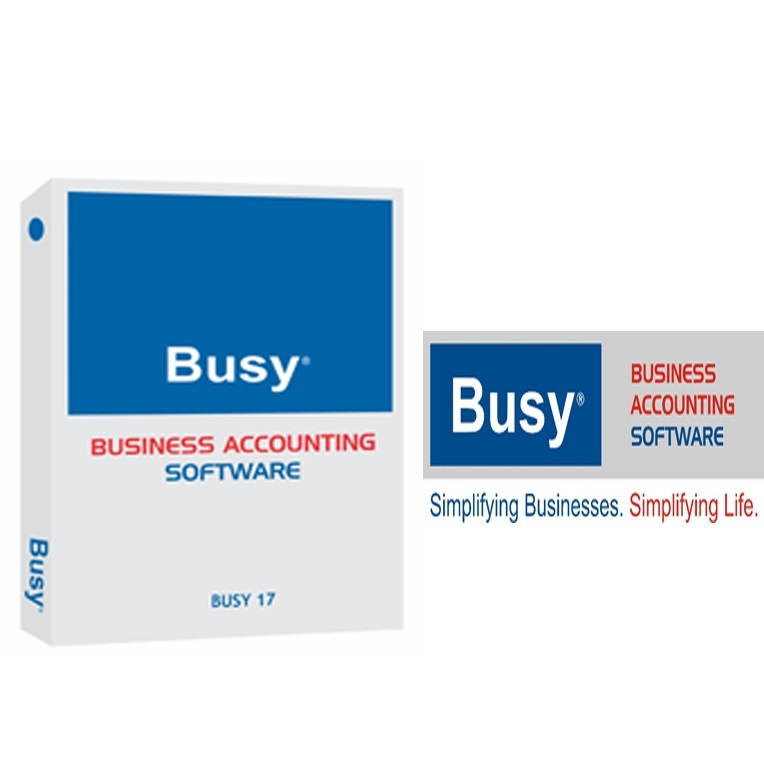 With over 1,50,000 installations (over 6 Lac Users) worldwide, BUSY is one of the leading accounting software in India. 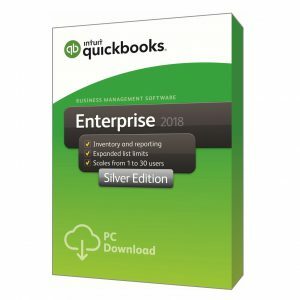 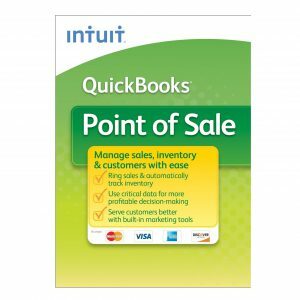 Security Devices like Key Diskette / Dongle etc. 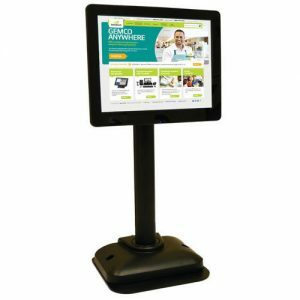 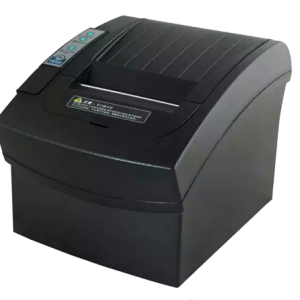 are covered under one year warranty against manufacturing defects from the date of purchase of software. 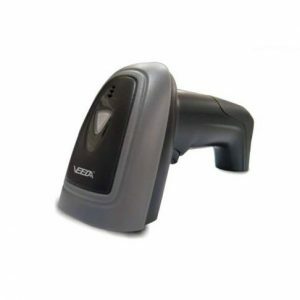 After the expiry of warranty period, if a security device develops some fault because of any reason, the replacement of the same will be chargeable. 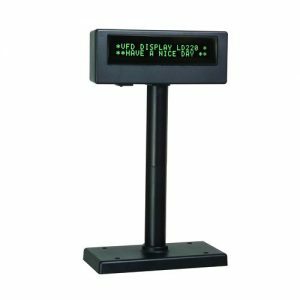 For that, you have to return the faulty device to us alongwith the necessary replacement charges.